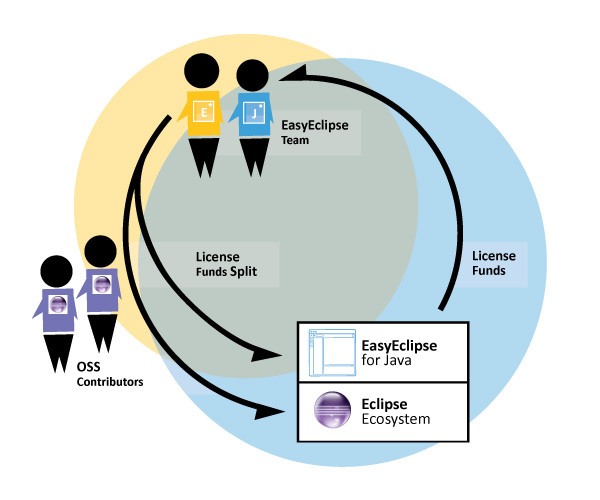 EasyEclipse for Java aims at making an awesome Java IDE and through its revenue, keep on financing the development of the open source components. © EasyEclipse 2014. Eclipse is a trademark of the Eclipse Foundation, Inc. Oracle and Java are registered trademarks of Oracle and/or its affiliates. Other names may be trademarks of their respective owners.